Who wouldn't be happy to receive a box of sweets in the post? Infact, tell me who wouldn't be over the moon to accept a box full of sugary goodness first thing in the morning?! 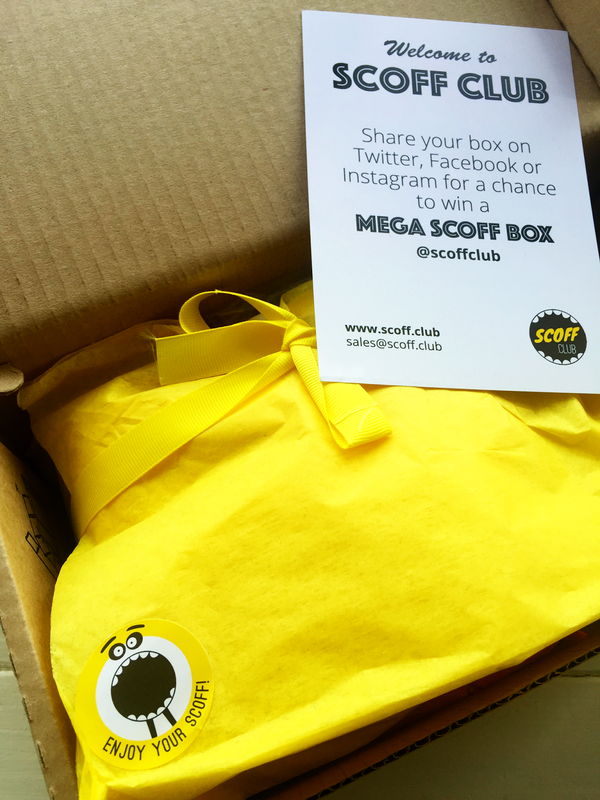 We've all heard of subscription boxes filled with beauty products, stationary and even a 'time of the month' edition, but I can honestly say, this is the most exciting type of box and I was so happy when I was asked to review a box from Scoff Club. 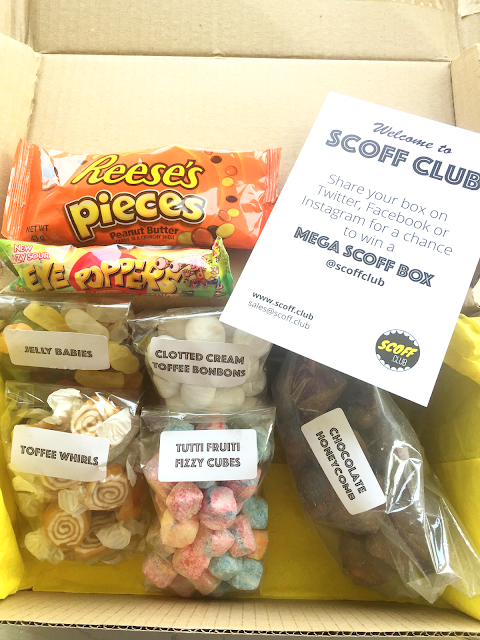 Scoff Club is a monthly subscription box that is filled with retro sweets and goodies that envoke childhood memories. I have so many memories of sweets from my childhood, especially when penny sweets were actually 1p each! Give me a quarter of rhubarb and custards and I will be exceptionally happy. I love the packaging, any vibrant colour is a winner for me and you can't get more vibrant than sunshine yellow. 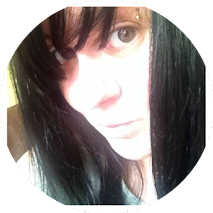 I particularly loved the cute little sticker, what a brilliant design. I didn't expect to get so much inside but I was seriously happy with everything that I got. Unfortunately, having a daughter and boyfriend who love sweets means this box was never going to be all mine but I don't mind sharing as I know we will all enjoy everything. 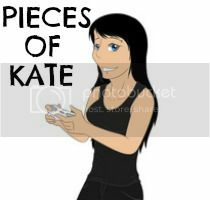 Sarah's favourite sweet in the world is Reeces so this bag of Reeces pieces will be snaffled up by her straight away. I've always had a soft spot for bonbons and these clotted cream toffee ones sound incredible, I've never seen this flavour before and I'm really excited about trying the tutti fruiti fizzy cubes, anything fizzy is a winner. I think you are getting incredible value for money considering the quantity you get and let's face it, it's a box of sweets - How can you really find fault?! If you want your own box of sweet treats delivered to your door, take a look at the website here and don't forget to follow them on Twitter aswell! A massive thank you to Scoff Box for giving me the opportunity to review one of your boxes, my house is going to be on a huge sugar rush for the next week and we can't wait!